After finally earning a license, driving alone for the first time can be a "rough ride" for teenagers. At first, new drivers can be overly cautious, but as teens start to enjoy their newfound freedom, some start to ignore certain traffic laws and safety practices. Even the most well-mannered and responsible teens are at risk—drivers ages 16 and 17 are nine times more likely to be in a car accident than middle-aged drivers. And, considering that 61% of teenagers admit to practicing risky driving habits, one of the best ways for parents to help prevent accidents is to regularly monitor new drivers and correct dangerous habits if they should develop. Your teen may argue that carpooling with their BFFs is good for the environment, but traveling with passengers increases the likelihood that they will get into a car accident. A 16- or 17-year -old driver's risk of being killed in a crash increases by 44% with just one additional, young passenger. The risk doubles when traveling with two young passengers, and quadruples if three or more passengers are in the vehicle. 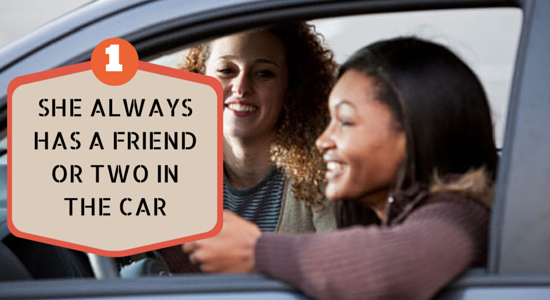 Motoring around with friends also encourages teens to act foolishly or take risks they otherwise would not take. Studies show that just knowing they are being observed by peers causes teen drivers to engage in risky driving behaviors such as performing illegal maneuvers or driving aggressively. Between that early morning school start time, sports, homework, and hanging with friends, most teens (87%, in fact) rarely get the 8.5 - 9.5 hours of sleep per night recommended for their age. The American Academy of Pediatrics (AAP) reports that the average teenager in the U.S. is often as tired as someone with narcolepsy—a disease that makes people so tired that they sometimes fall asleep uncontrollably. 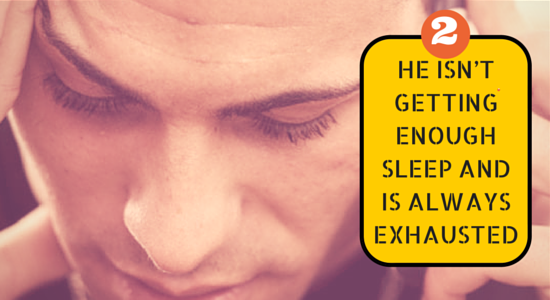 This chronic exhaustion can have serious consequences for teenage drivers. 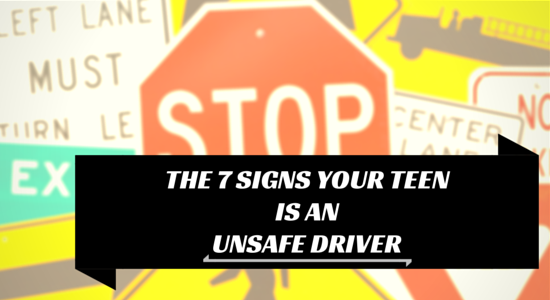 It can affect mood, attention, memory, and behavior control and can cause teens to fall asleep behind the wheel. 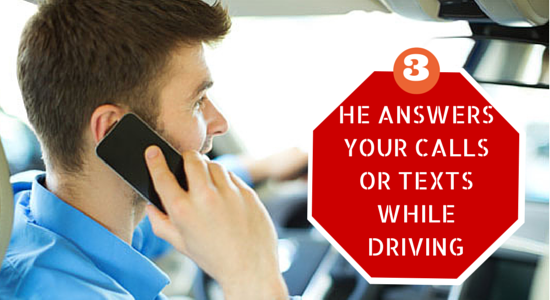 If your teen frequently answers your calls or texts while they are behind the wheel, then chances are they typically answer calls or texts from others as well. 34% of teens age 16 and 17 admit that they send and respond to text messages while driving and 56% admit to talking on cell phones while driving. Cell phone-related distracted driving significantly increases a driver's chance of a car accident. Advise teens to set phones to silent in the car, and enforce consequences if they continue to use their cell phone while operating a vehicle. A good place to find indications of unsafe driving is inside your teen's car. Are there wrappers from past, fast-food feasts stuffed into the car's many compartments? Did you find a secret sauce collection of packets of Heinz Ketchup and Taco Bell Fire Sauce in the glove box? 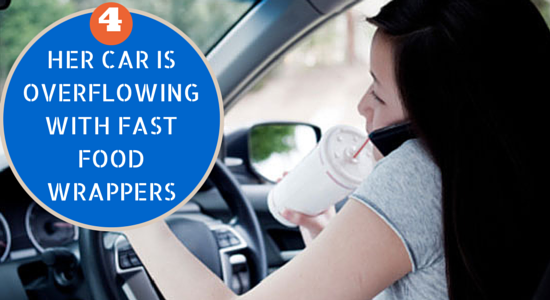 These are likely signs that your teen frequently eats and drives. Eating and driving is another form of distracted driving, and can be surprisingly dangerous—teens who eat while operating a vehicle are almost two times more likely to cause a car accident. 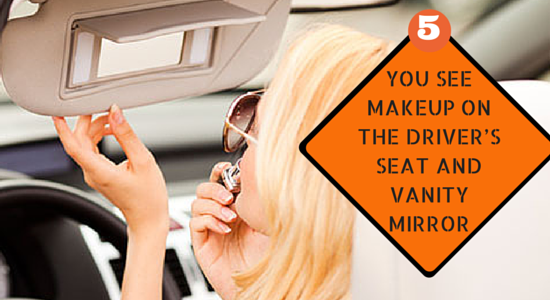 Another tell-tale sign of an unsafe driving habit is makeup residue or even actual makeup items found on or near the driver's seat. She may think that swiping on that mascara while waiting at a red light will help save time on her morning trip to school, but each day drivers distracted by personal grooming are involved in car accidents. Let her know that her chance of having a car accidents triples when she takes her eyes off the road to apply beauty products or to fix her hair in the vanity mirror. Parents may have established specific curfew restrictions for their teenager, but the state also enforces curfews for drivers under 18. According to PA driver licensing law, those with a junior license cannot drive between the hours of 11 PM and 5 AM unless a parent, guardian, or spouse over 17 years of age is also in the vehicle. If your teenager is under 18 and frequently returns home after 11 PM, you should talk with them about the importance of adhering to a curfew. The majority of car accidents occur at night and inexperienced drivers may be unfamiliar with navigating in the dark. Your teen should also be aware of the legal consequences if spotted driving after 11 PM by law enforcement officers. They could be charged with a summary offense and may have to pay a hefty fine or have their license temporarily suspended. If you can hear your teen coming down the street before you can see them, then their music is turned up dangerously loud. 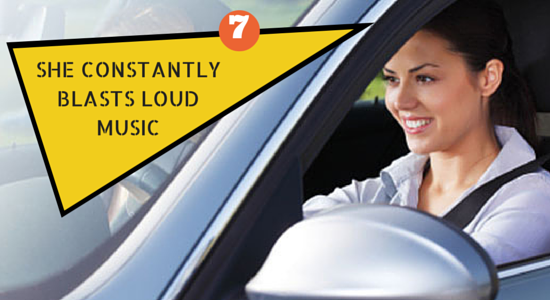 Not only can they be cited for noise pollution, but extremely loud music creates a significant hazard for drivers. Loud music makes it hard to hear critical audible cues from other drivers, like a car horn or another vehicle accelerating nearby. Remind your teen that the new Taylor Swift song may be a good one, but hearing it blaring at full force is not worth a car accident. Car accidents are the leading cause of death for teenagers in the United States. They are inexperienced behind the wheel, susceptible to peer pressure, and more likely to make risky choices in general. With the odds stacked against them, parents should keep an eye out for any ways to help correct some of these unsafe driving habits, and help their teens navigate the rocky road of being a new driver. Sources: “Teenage Driver Study Reconfirms Link Between Young Passengers and Chances of a Fatal Crash.” Nytimes.com. May 8, 2012. ” Later to rise, not earlier to bed, for today's tired teens, doctors say.” Newsela.com. September 2, 2014.